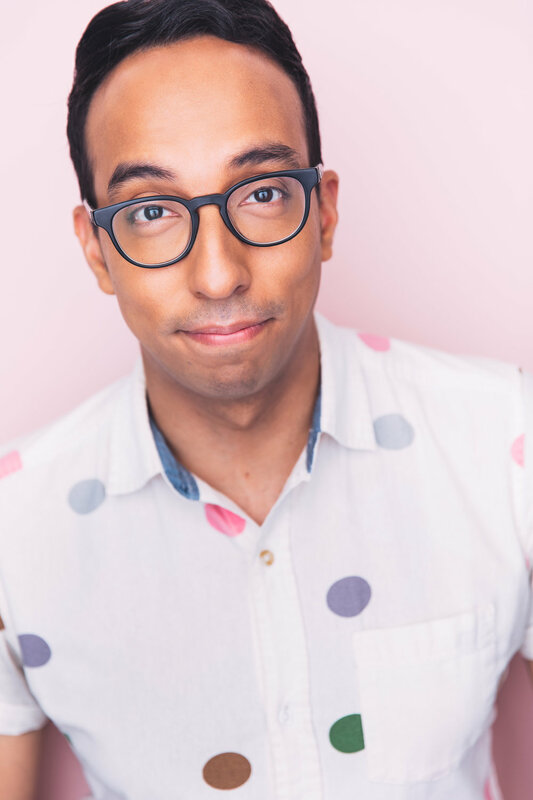 Andy Bustillos is a comedian/actor/writer/musician from NYC. He can be seen performing regularly at the UCB Theatre on Fridays with his Weekend Team Bucky. You might have also seen him in commercials for Xfinity Comcast, Trojan, G.E., Nationwide, on the shows Deadbeat (Hulu), Red Oaks (Amazon), Girls (HBO), Divorce (HBO), Bull (CBS), High Maintenance (HBO) as well as the movie Carrie Pilby and Most Likely To Murder. Andy was chosen as an actor for NBC’s 2015 Scene Showcase as well as the CBS’s 2019 Diversity Showcase. Also he is nice. Also he’s in LA right now!